I suspect one has a pilot bearing installed and the other does not. You are over $2K ..........guessing there is a core charge also? 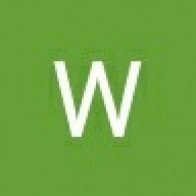 Learn and buy tools as you go. Will save you some money, gain you some tools, and teach you things. How are you going to get this engine out? what has happened to the current motor? that number means very little compared to how well it was maintained. there are guys pushing the half-million mark. and I've seen remaned motors fail. 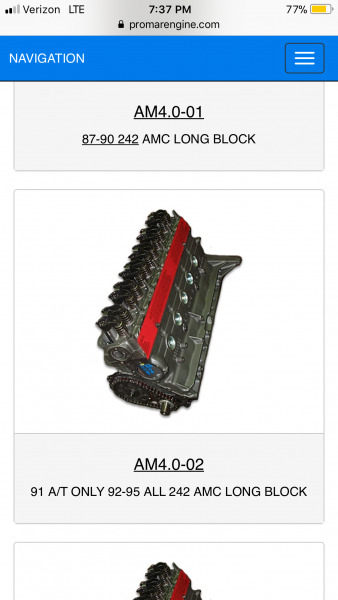 There is a place in TX, that sells short block. I remember $950 plus shipping. Maybe $200 core. Also, see about a place in NC or SC. I saw some good prices on them. So why not buy a junkyard motor with a warranty and swap that in yourself on a weekend or pay an auto shop to do a quick swap? Would save you tons of money rather than going reman. That'll get it running before summer and when you eventually get the space to rebuild, rebuild the motor that's in it now when you don't have a time crunch because the truck is still driveable with the junkyard engine in it. I agree with Dzimm. 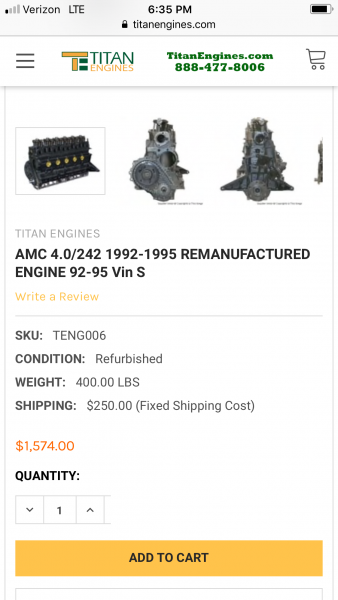 There is a real good possibility to obtain a very decent engine from a junkyard, in which case, rebuilding your old engine becomes unnecessary, or at the very least, a low priority. Many junkyards will offer some level of warranty on a used engine, which would increase the confidence in buying used. You'll do that once and you'll never do it again. I have and 4 months later it came out again. Their warranty is YOUR sweat and bloody knuckle. 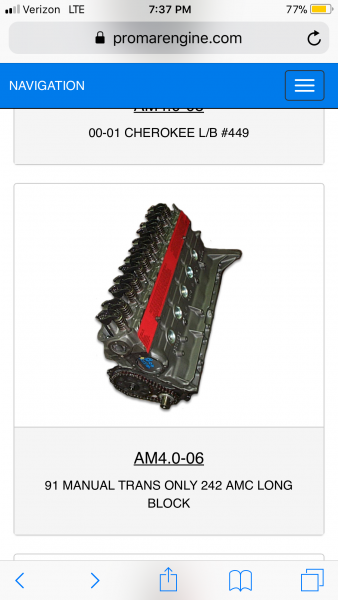 These are not low mile late model engines. I think a LOT of how well a used engine performs has to do with the junkyard in question. The really good junkyards pull good engines from low-mileage vehicles and store them indoors. I know you said you don’t want to do a shade tree engine rebuild, but one of the guys I know pulled the motor out of his truck in the apartment parking lot, put it in his living room. Rebuilt it inside then swapped it back in. Titan have a bit of a mixed reputation in the stroker community. 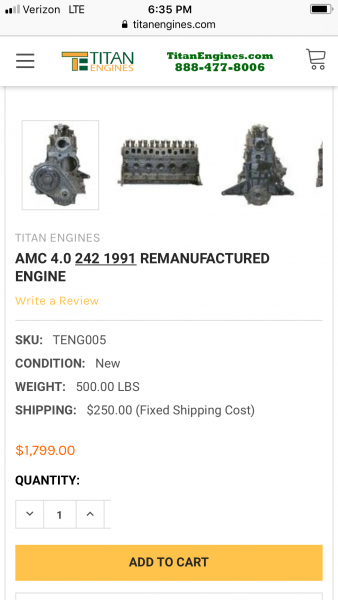 Not sure about their regular reman engines. You might be better off with an ATK engine. A bit more but a decent reputation. I have one of their strokers (they build for Mopar) has been ok so far.